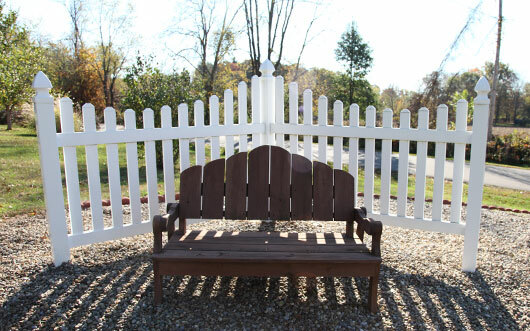 Designed to add interest and style to any home, Swiss Valley Fence offers a variety of maintenance-free lawn and garden Furniture and Accent choices for today’s homeowner. Poly Lumber is great for outdoors; maintenance free, termite resistant, will not promote mildew, crack, split, warp, rot or fade. It is also cost effective, and the beautiful appearance will enhance the value of your home or business. Furniture options available: Tables and Chairs, Stationary Chairs, Single and Double Gliders, Gliding Ottomans, Rocking Chairs, Garden Benches, Adirondack Chairs and Footrests, Accent Tables and Coffee Tables. 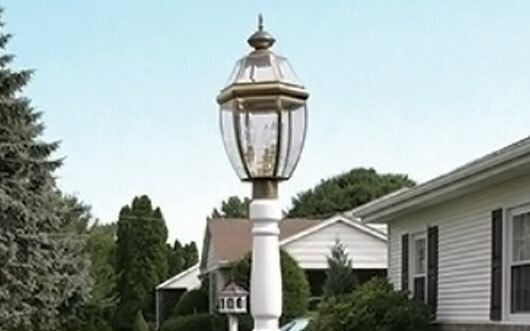 Accent pieces available include; Arbors, Lamp Posts, Mailboxes, Bird Feeders, Picnic Tables & Benches, and Trellises. Superior Country Accents arbors are available in a variety of styles - classic, contemporary or ornate - to complement any decorative style. The quality workmanship, with great attention to detail, makes every arbor a welcome addition to your outdoor space. Arbors come in kits which are easily assembled and include an aluminum anchor for extra stability. Optional seat assembly is available on all arbor to create a peaceful resting place and cozy retreat. 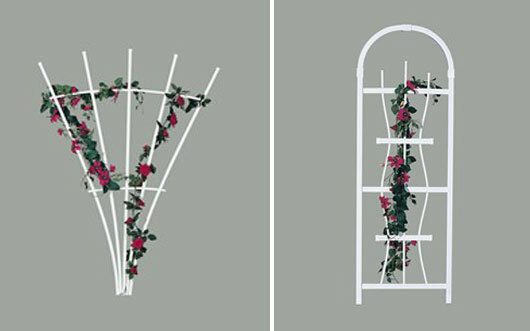 Arbors are a perfect backdrop for trailing greenery and flowering vines. Use them to accent an entry to the home or garden, create a secluded retreat, or to accent a terrace or patio. 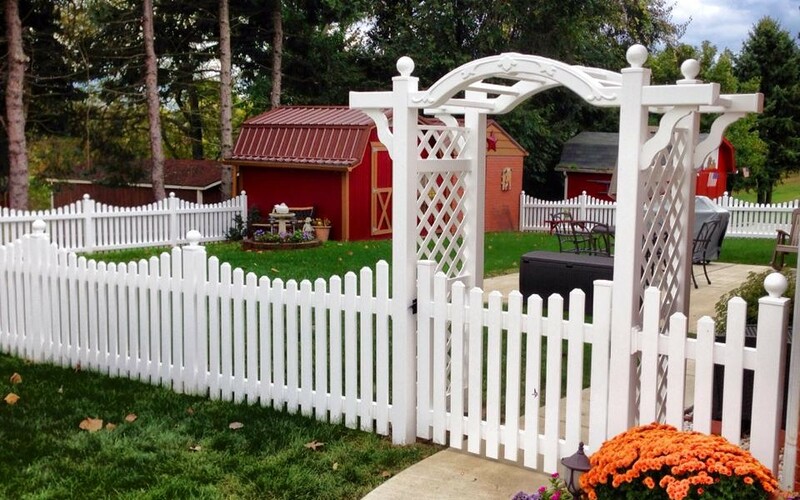 Add Superior Plastic Products' fencing to showcase your arbor and further enhance your property. The mailbox is the first thing people see when passing your home. 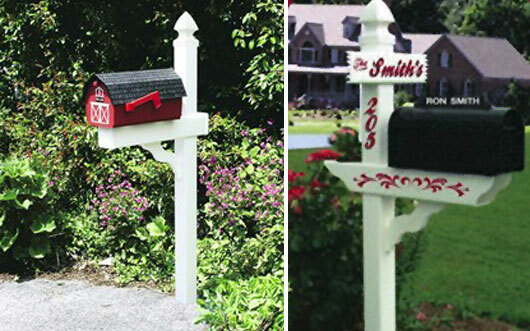 Make it unique and memorable with a Superior Country Accents' mailbox post. Made of low maintenance vinyl, these posts are available in four styles to complement your home and decor. 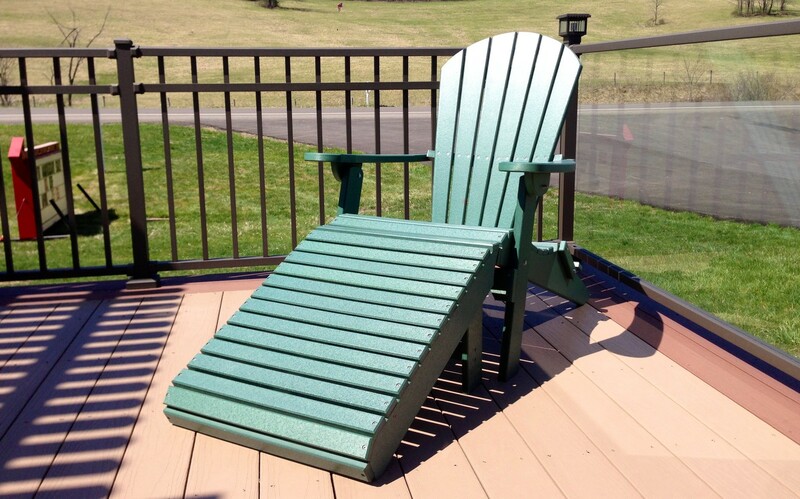 Our quality Poly Lumber outdoor furniture is made from solid, recycled plastic material. The solid plastic material, teamed with stainless steel hardware, makes a true maintenance free product that will provide years of care-free enjoyment. The Benefits of Poly Lumber materials are varied. It is cost effective, consistent and the beautiful appearance will enhance the value of your home or business. Poly Lumber is great for outdoors; maintenance free, termite resistant, will not promote mildew, crack, split, warp, rot or fade. Sometimes it is the small things that make a big difference. We have multiple accents that can spruce up your yard and add character.